Get up to speed with Lightroom, the industries leading professional tool that will allow you to finish your images and make them stand out from the rest! 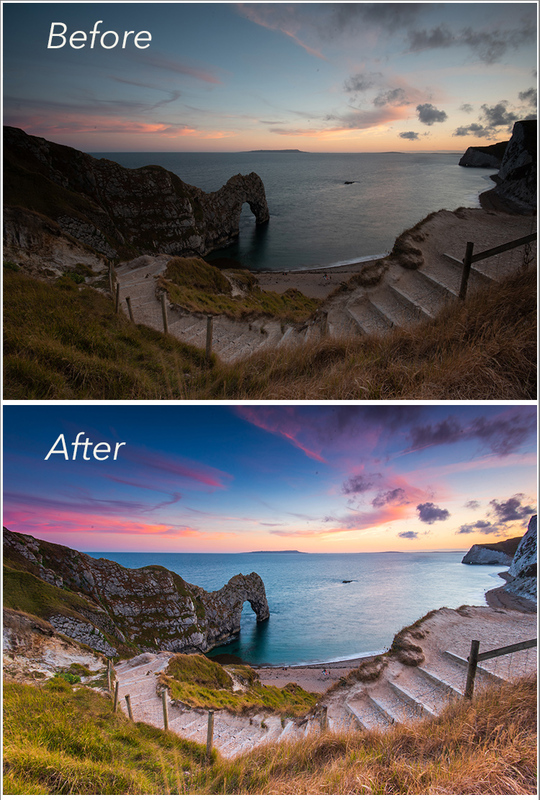 As well as teaching you how lightroom can help your workflow and make storage organisation simpler, we will be taking you through tips and tricks which will enable you to edit your RAW files to a professional standard and make the most out of your photography. This course is being held in the Bristol Area (close to the M4/M5 motorway junction), we will be adding more courses at different locations soon. We recommend bringing a laptop with you with lightroom software installed and a foldr of images ready to process. The day takes place at the Bristol Causeway Premier Inn Hotel in our own dedicated learning room. As well as the classroom based work you will be able to enjoy taking images around the venue. Our aim is to provide a relaxed learning environment and participants are encouraged to ask questions throughout the course. As well as classroom theory Mark will be demonstrating what you have learned, and the day will be packed full of practical’s to get you using your cameras as much as possible. We will break for a 45 minute lunch at around 1pm and the day will finish up at 4:30pm. Tea and coffee and lunch is provided. Please let us know in advance if you have any dietary requirements.